IRCHA 2016 is over - what a blast! Now it is over - this was IRCHA 2016. We have finally added some more photos to the albums - so if you are curious - just click here or on the image left to view the whole album. 1 August, 2016 - 10:56 — Eddi E. aus G.
As announced previously, the TelMe interface for KontronikJive PRO and Kosmik (current software required) is now available. Now a VBar Control owner has all the available data from the ESC available on his radio. On Saturday 16. 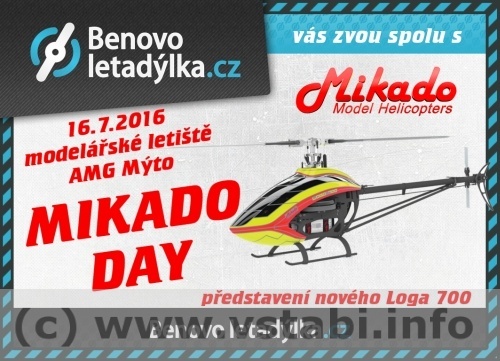 Juli 2016 we have been at the AMG Myto Mikado Day. Eddie answered a lots of question from Customers - and our Team Pilots have shown our helis in flight of course. We took some images which can be viewed here. Please click on the image on the left side or just on this text to view the images. On Saturday 18. 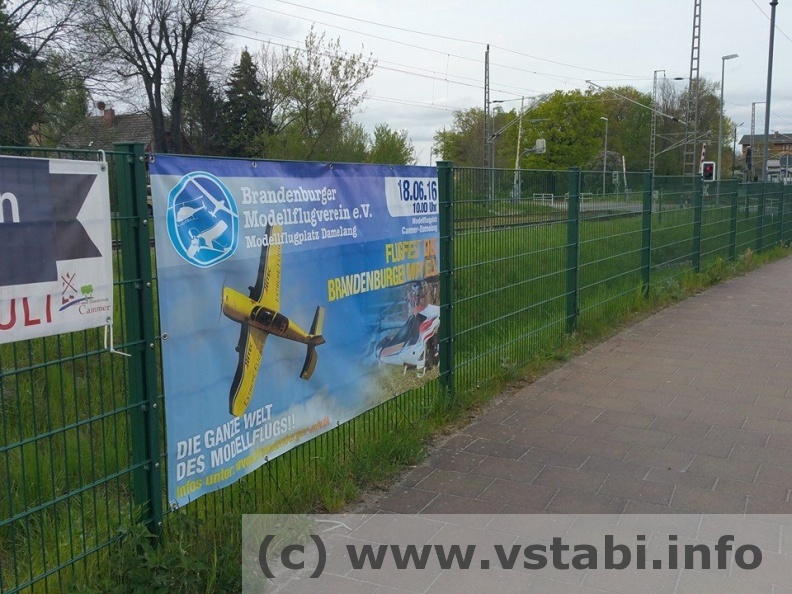 June 2016 we have been at the Brandenburger Modellflugverein. Eddie answered a lots of question from Customers - and also Pascal Lipke and Marik Wiehenstroth have shown our new Logo 700 there in flight of course. 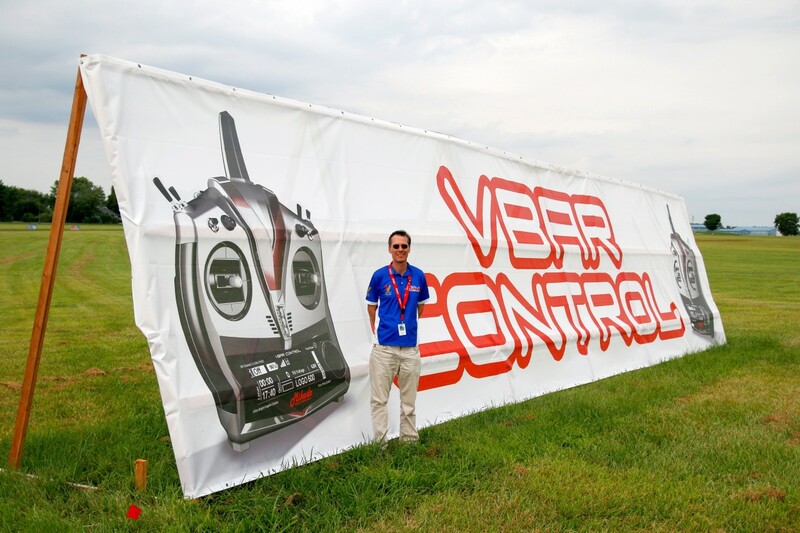 Only short time before the competition, i met with Robert to fine tune the speed behaviour of VBar NEO. The impressive result are both modified Helis with speeds of 307,9 kmh and 300,5 kmh, which no other competitor could beat. Robert Sixt is a pilot with perfect preparation and lots of training, so my congratulations go to him, making this impressive performance possible. 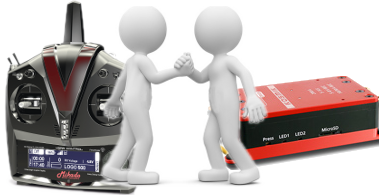 The findings will go back into the NEO´s firmware, so it will be available to all our customers in the next firmware release. On Saturday 28. 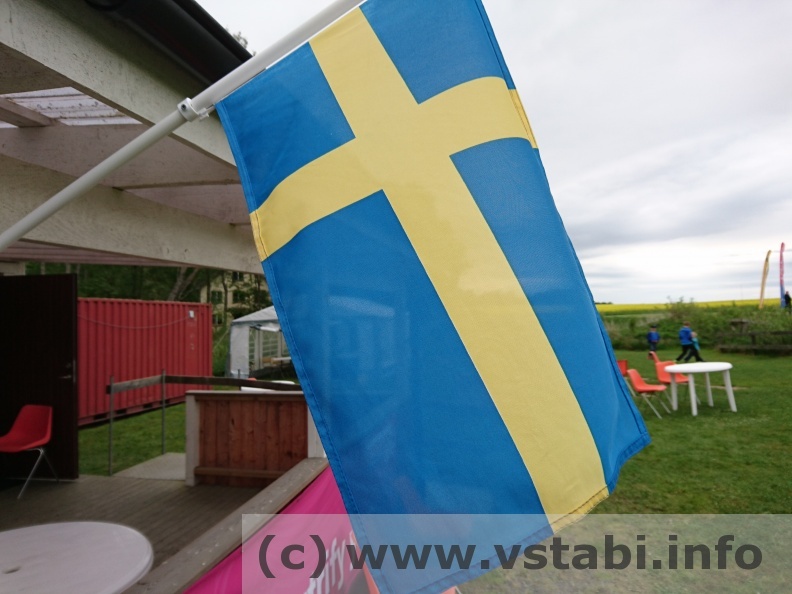 May 2016 we have been at th Habo Modellflygklubb in Sweden. Alex and Marik Wiehenstroth have shown our new Logo 700 there in flight of course.